The amount of starch consumed at one time also affects the amount of starch digested in the small intestine. If starch is not digested in the small intestine (which occurs when large amounts of starches are fed at once), it passes through the digestive tract and is fermented in the large intestine. This fermentation process, while less efficient than digestion in the small intestine, also produces energy to keep the horse’s body functioning. Horse health problems tend to arise when the large intestine is overloaded with undigested starch. Several studies have reported the negative effects of excess starch in the large intestine, such as decreased colon and/ or cecal pH level. This can lead to dangerous problems such as colic or laminitis. Feeding smaller grain meals more frequently can help reduce the risk of horses developing these issues. RELATED CONTENT: Does Low-Starch Horse Feed Equal Low-Calorie? One way to reduce the amount of starch fermented in the large intestine is by feeding processed grains. Processing—such as rolling, grinding, cracking, crushing, and crimping—increases starch’s digestibility in the small intestine. The key is to disrupt the carbohydrate’s structure, thus making it more accessible to enzymatic digestion. When compared to whole, unprocessed grains, processing can increase digestibility levels in the small intestine by a significant amount. 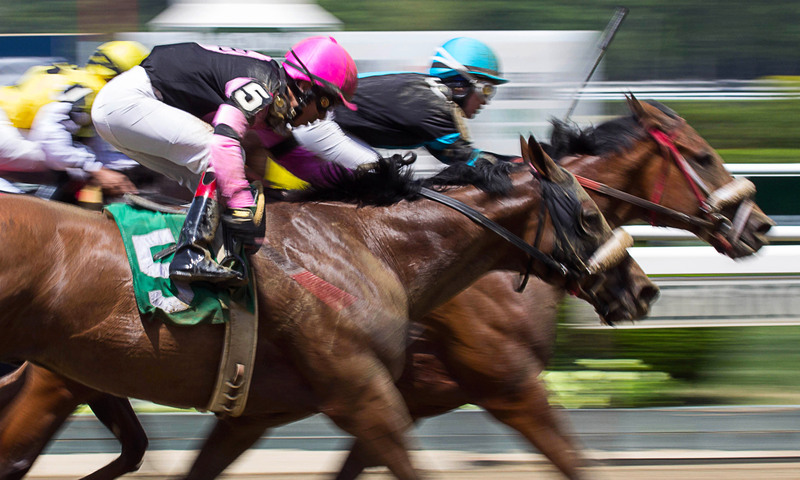 Unfortunately, to date, limited research is available about exactly how much starch a horse can tolerate in his diet, but researchers know the amount varies greatly in individual horses. The current goal is to avoid feeding large quantities of starch at one time to decrease starch overflow into the large intestine. 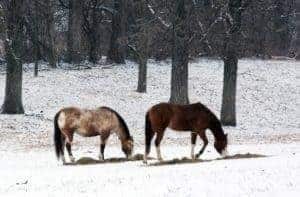 Consider offering horses with high energy requirements several small meals throughout the day; this practice is key to utilizing starch safely and effectively in your horse’s diet. 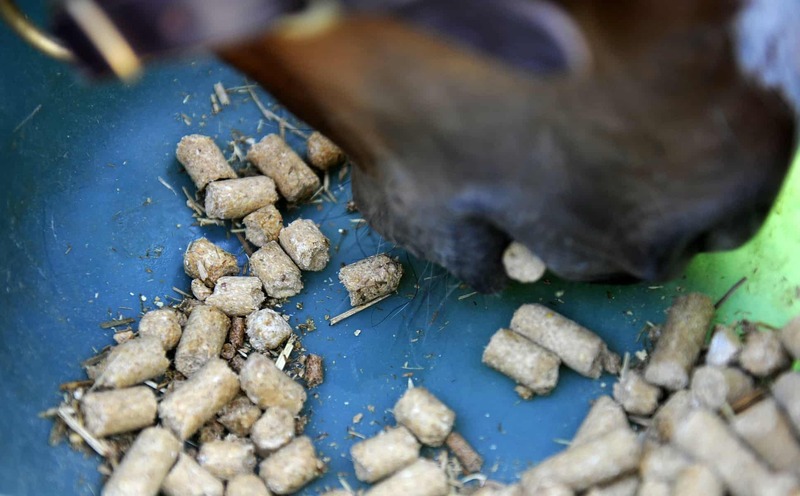 Although it can be damaging if fed improperly, starch is an important part of the horse’s diet. Feeding small meals throughout the day and choosing processed grains can help ensure starch is digested and used effectively. If you have questions about starch in individual horses’ diets, it’s advisable to contact a veterinarian or equine nutritionist for assistance. Kristen M. Janicki, a lifelong horsewoman, was born and raised in the suburbs of Chicago. She received her Bachelor of Science degree in Animal Sciences from the attend the University of Illinois at Urbana-Champaign and later attended graduate school at the University of Kentucky, studying under Dr. Laurie Lawrence in the area of Equine Nutrition. 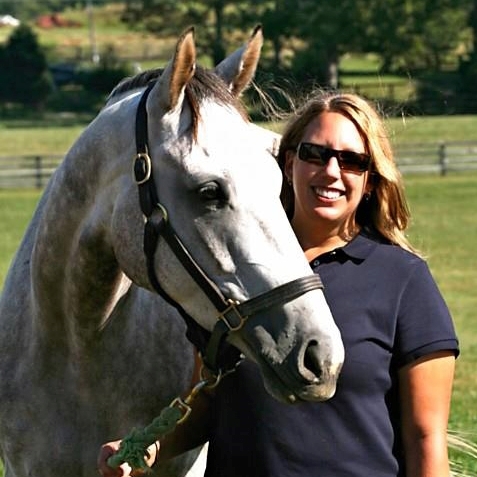 Kristen began her current position as a performance horse nutritionist for Mars Horsecare, US, Inc., and Buckeye Nutrition, in 2010. Her job entails evaluating and improving the performance of the sport horse through proper nutrition.